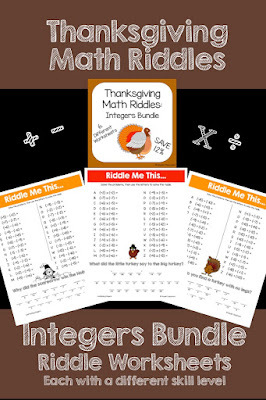 Get all of my Thanksgiving Integer riddles in one purchase! Engage your students with these Thanksgiving Integer math riddles worksheets! 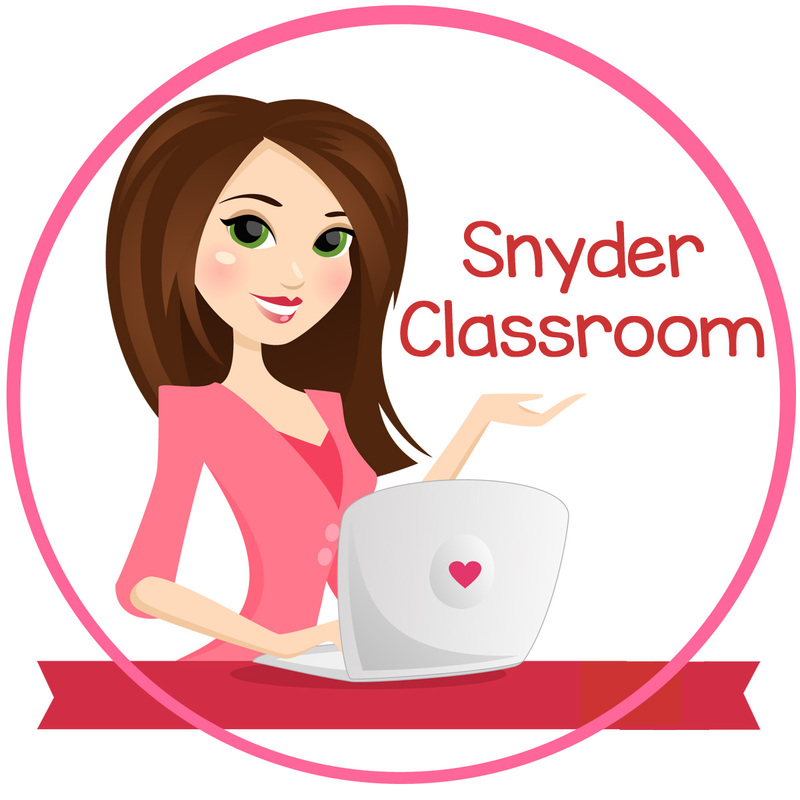 I began creating math riddles to make math more fun in my own classroom. I love hearing my students giggle as they solve the riddle at the end of the worksheet. Students solve integer problems, each problem has a letter assigned to it and the letters help to solve the riddle. It is a great way to combine fun and learning! 1 riddle that has 26 problems each that focus on multiplying integers. 1 riddle that has 26 problems each that focus on dividing integers.